Here are 25 best Bible verses about community from the Old and New Testament of The Holy Bible, King James Version (KJV), New International Version (NIV), and New Living Translation (NLT). You are the salt of the earth. But what good is salt if it has lost its flavor? Can you make it salty again? It will be thrown out and trampled underfoot as worthless. You are the light of the world—like a city on a hilltop that cannot be hidden. No one lights a lamp and then puts it under a basket. Instead, a lamp is placed on a stand, where it gives light to everyone in the house. In the same way, let your good deeds shine out for all to see, so that everyone will praise your heavenly Father. That there should be no schism in the body; but that the members should have the same care one for another. And whether one member suffer, all the members suffer with it; or one member be honoured, all the members rejoice with it. Now ye are the body of Christ, and members in particular. So that there should be no division in the body, but that its parts should have equal concern for each other. If one part suffers, every part suffers with it; if one part is honored, every part rejoices with it. Now you are the body of Christ, and each one of you is a part of it. 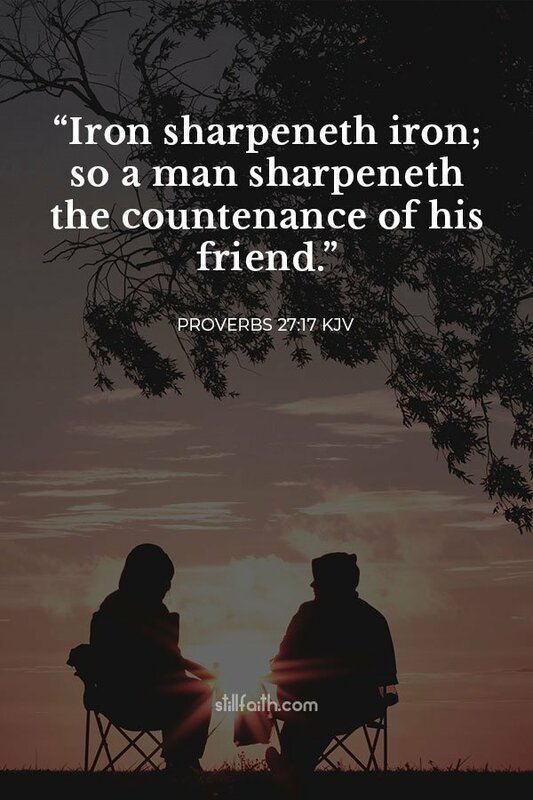 Let nothing be done through strife or vainglory; but in lowliness of mind let each esteem other better than themselves. Look not every man on his own things, but every man also on the things of others. Let this mind be in you, which was also in Christ Jesus: Who, being in the form of God, thought it not robbery to be equal with God: But made himself of no reputation, and took upon him the form of a servant, and was made in the likeness of men: And being found in fashion as a man, he humbled himself, and became obedient unto death, even the death of the cross. 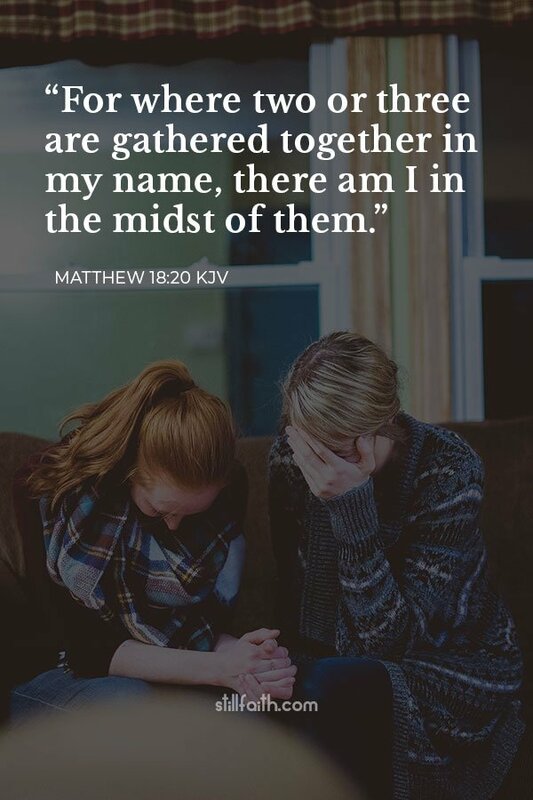 Wherefore God also hath highly exalted him, and given him a name which is above every name: That at the name of Jesus every knee should bow, of things in heaven, and things in earth, and things under the earth; And that every tongue should confess that Jesus Christ is Lord, to the glory of God the Father. Wherefore, my beloved, as ye have always obeyed, not as in my presence only, but now much more in my absence, work out your own salvation with fear and trembling. For it is God which worketh in you both to will and to do of his good pleasure. Do all things without murmurings and disputings: That ye may be blameless and harmless, the sons of God, without rebuke, in the midst of a crooked and perverse nation, among whom ye shine as lights in the world; Holding forth the word of life; that I may rejoice in the day of Christ, that I have not run in vain, neither laboured in vain. Do nothing out of selfish ambition or vain conceit. Rather, in humility value others above yourselves, not looking to your own interests but each of you to the interests of the others. In your relationships with one another, have the same mindset as Christ Jesus: Who, being in very nature God, did not consider equality with God something to be used to his own advantage; rather, he made himself nothing by taking the very nature of a servant, being made in human likeness. And being found in appearance as a man, he humbled himself by becoming obedient to death— even death on a cross! Therefore God exalted him to the highest place and gave him the name that is above every name, that at the name of Jesus every knee should bow, in heaven and on earth and under the earth, and every tongue acknowledge that Jesus Christ is Lord, to the glory of God the Father. 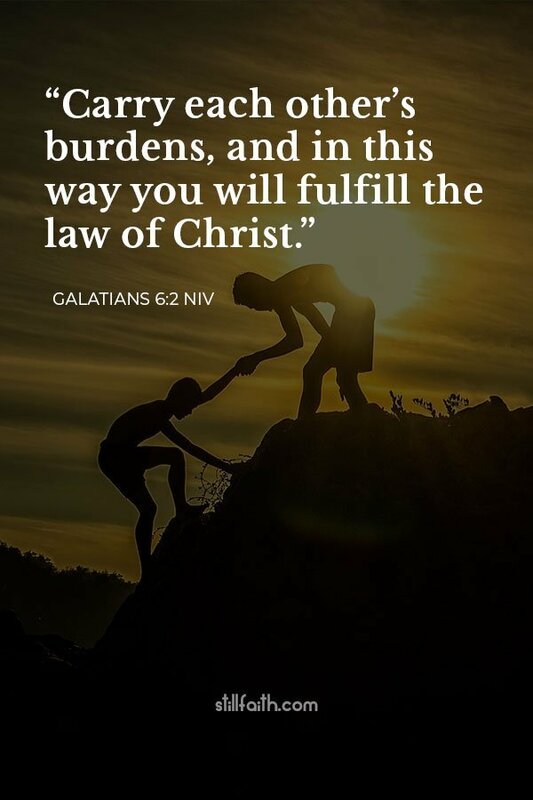 Therefore, my dear friends, as you have always obeyed—not only in my presence, but now much more in my absence—continue to work out your salvation with fear and trembling, for it is God who works in you to will and to act in order to fulfill his good purpose. Do everything without grumbling or arguing, so that you may become blameless and pure, “children of God without fault in a warped and crooked generation.” Then you will shine among them like stars in the sky as you hold firmly to the word of life. And then I will be able to boast on the day of Christ that I did not run or labor in vain. Don’t be selfish; don’t try to impress others. Be humble, thinking of others as better than yourselves. Don’t look out only for your own interests, but take an interest in others, too. You must have the same attitude that Christ Jesus had. Though he was God, he did not think of equality with God as something to cling to. Instead, he gave up his divine privileges; he took the humble position of a slave and was born as a human being. When he appeared in human form, he humbled himself in obedience to God and died a criminal’s death on a cross. Therefore, God elevated him to the place of highest honor and gave him the name above all other names, that at the name of Jesus every knee should bow, in heaven and on earth and under the earth, and every tongue declare that Jesus Christ is Lord, to the glory of God the Father. Dear friends, you always followed my instructions when I was with you. And now that I am away, it is even more important. Work hard to show the results of your salvation, obeying God with deep reverence and fear. For God is working in you, giving you the desire and the power to do what pleases him. Do everything without complaining and arguing, so that no one can criticize you. Live clean, innocent lives as children of God, shining like bright lights in a world full of crooked and perverse people. Hold firmly to the word of life; then, on the day of Christ’s return, I will be proud that I did not run the race in vain and that my work was not useless. 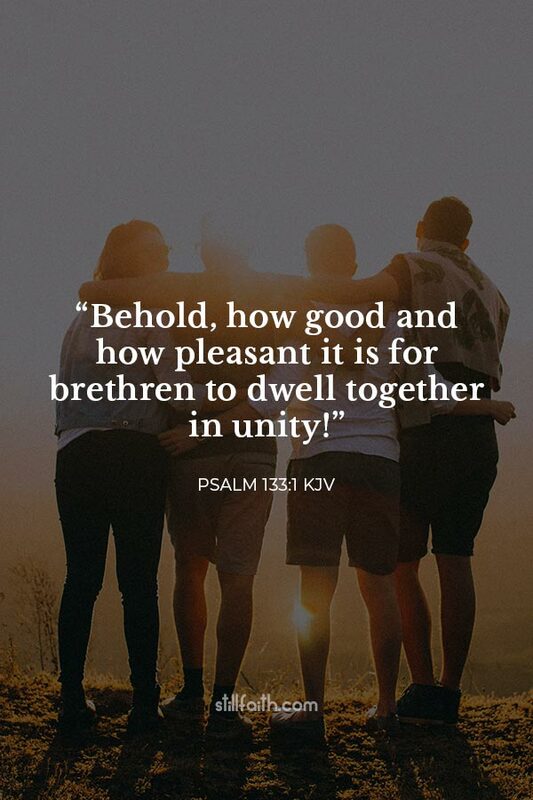 How good and pleasant it is when God’s people live together in unity! A gossip betrays a confidence; so avoid anyone who talks too much. Always be humble and gentle. Be patient with each other, making allowance for each other’s faults because of your love. Make every effort to keep yourselves united in the Spirit, binding yourselves together with peace. For there is one body and one Spirit, just as you have been called to one glorious hope for the future. There is one Lord, one faith, one baptism, one God and Father of all, who is over all, in all, and living through all.